Most colleges and universities in America have woefully outdated compsci curriculum. They tend to base what they are teaching on the wishes of their top “contributors” which need tech talent for outdated technology. 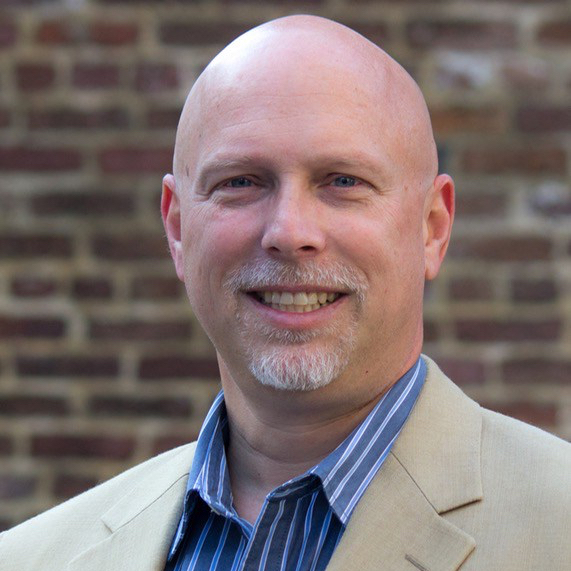 Case in point: when I moved my first tech company to Charleston, I could not find local coders that were capable of building web apps. The local college, which boasts about its computer science department, was teaching COBOL and Fortran on AS/400 systems. Sadly, it was 2000 not 1985. Strange coincidence that a large donor to the college was related to Piggy Wiggly , a local grocery chain that – you guessed it – ran on AS/400 with COBOL and Fortran apps. Hundreds of college students were pouring out of their senior classes with skills for the past not the present. Companies like mine would spend a year trying to get recent grads up to speed on current technologies. 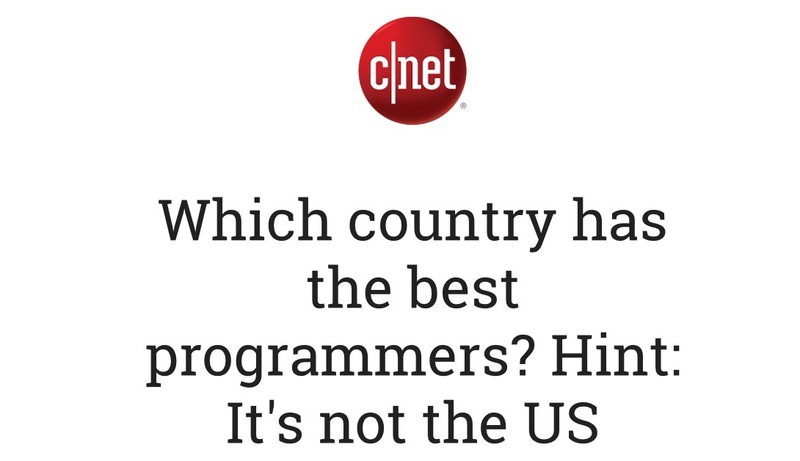 Which country has the best programmers?